Which Way The Wind Blows: Bill Ayers On Obama The name of former anti-war activist William Ayers was brought up twice in an attempt to discredit Barack Obama during the recent presidential campaign — first by Hillary Clinton, and then by the McCain campaign. After he was arrested at the 1968 Democratic National Convention, Ayers spent several years as a fugitive from the federal government. The name of former anti-war activist William Ayers was brought up twice in an attempt to discredit Barack Obama during the recent presidential campaign — first by Hillary Clinton, and then by the McCain campaign. Republican vice presidential candidate Sarah Palin accused Obama — who served on two nonprofit boards with Ayers — of "palling around with terrorists." 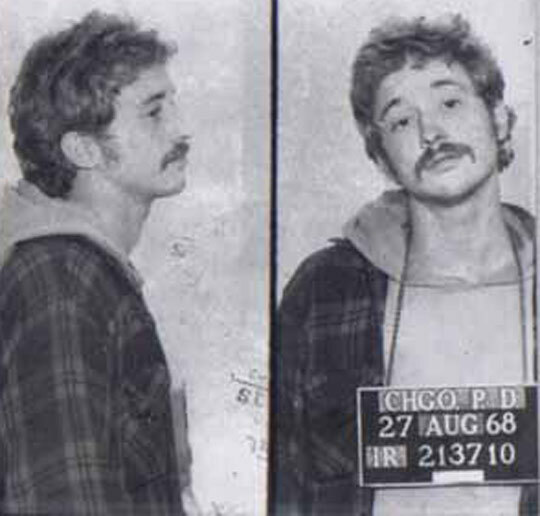 The accusations stemmed from Ayers' involvement with the Weather Underground, a radical group responsible for bombings on the New York City Police Department headquarters in 1970, the U.S. Capitol building in 1971 and the Pentagon in 1972. The federal case against Ayers was dismissed in the early 1970s. Ayers is a professor at the University of Illinois at Chicago and the author of Fugitive Days: Memoirs of an Anti-War Activist.